Our latest competition is for something infinitely useful to modern, go-getting, internet-savvy creatives; music editing software. 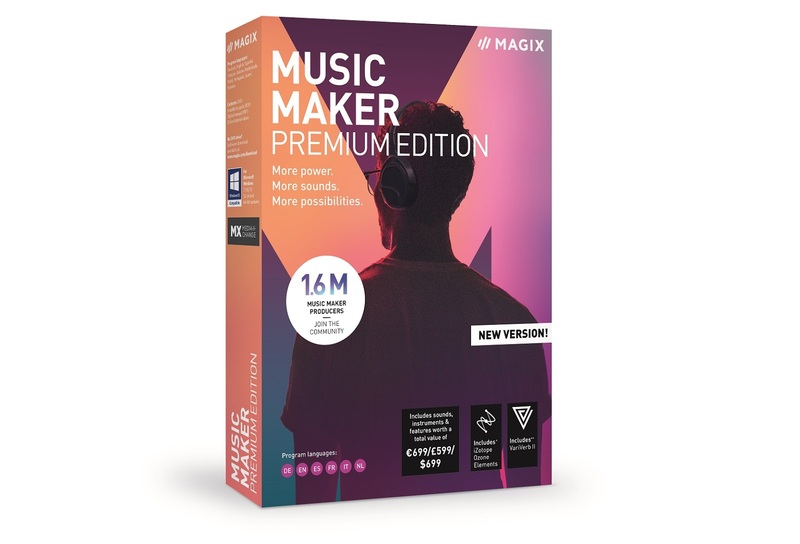 However, as we've discovered in previous reviews, MAGIX makes software unlike most, being incredibly versatile, user-friendly, and boasting professional outcomes. 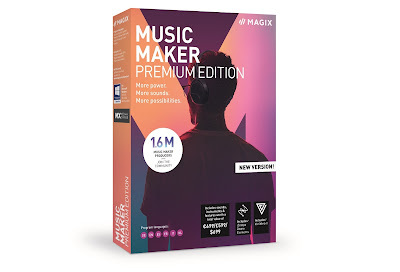 Bag yourself a copy of MAGIX Music Maker Premium 2019. 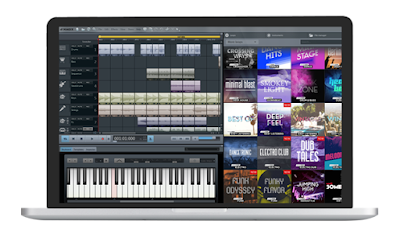 The brand-new version of Music Maker includes the most revolutionary feature update since its first release 23 years ago. The software for loop-based music production now includes a professional audio engine, true multicore support and numerous new loops and effects. 18 brand new Soundpools are also included within the bundle. Users can choose from over 270 Soundpools – from EDM, rock and hip-hop to trap and pop – and combine them with over 60 instruments and effects in Music Maker, so there's no limits to the creative possibilities. Nice. To enter simply follow us on Twitter (@thetestpit) and then retweet any tweet we've posted about the competition. You can also Like us on Facebook (/thetestpit) and then share any competition post. Do either of these things before 6pm on 31st July 2018. The competition will close at 6pm on 31st July 2018 and the winners will be notified soon after. UK entrants only please. To win the entrants must be either following The Test Pit on Twitter, or have previously 'Liked' The Test Pit's Facebook page. The judges' decision is final. For T&Cs please send us an email.